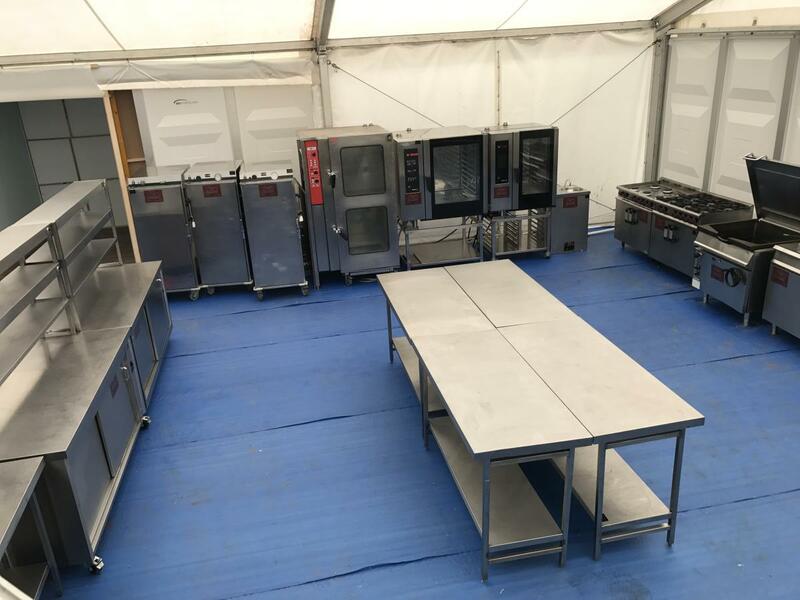 Like many other kitchen hire companies, On-Site Kitchen Rentals Ltd supply and install marquee kitchens to the hospitality trade. So what makes us different? We believe it is our experience and attention to detail, whether it be a temporary kitchen and function area for a private party or multiple installations for a major sporting event. We provide a complete service tailored to your specific needs, from design through to installation and site management if required. 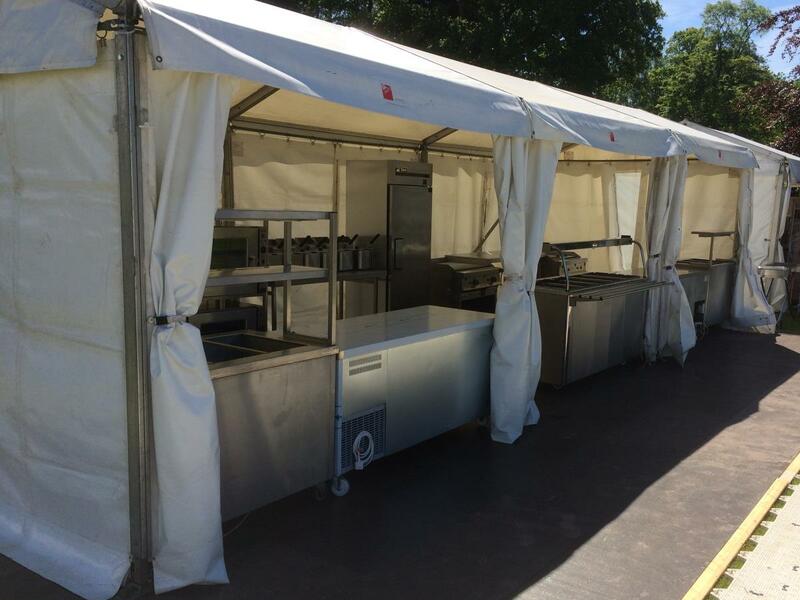 Our wide range of Catering Equipment for hire is well suited for use within a marquee. We can provide anything from a stainless steel table to production, washing, refrigeration and serving equipment. 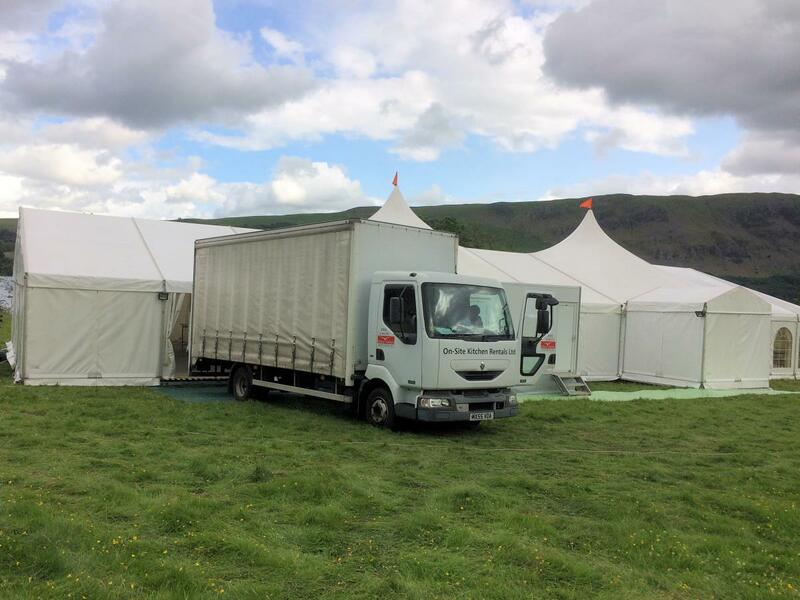 Additionally, we have skilled engineers where necessary to offer water, drainage, gas and electric installation and management on site, including a range of mobile extraction units designed specifically for marquee use. 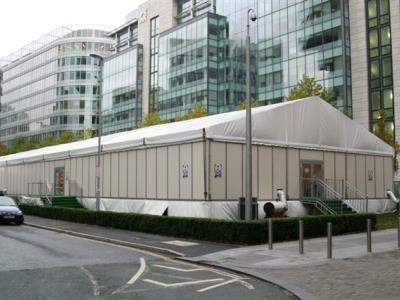 If you require a marquee kitchen, dining, conference or other event facility, On-Site Kitchen Rentals Ltd are the best choice. In November 2011, we were approached to provide 22 installations at several sites for the London Olympics, 2012. After listening to the customer and careful design and pricing consideration, we supplied a solution to meet the food needs of well over 150,000 people. 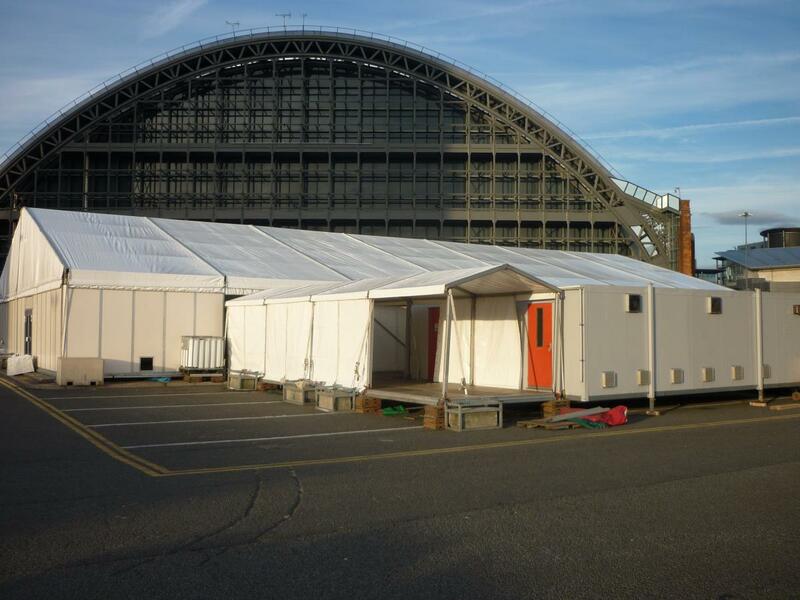 Large marquees were split to create a total of 14 separate dining areas, which were used to feed up to 250-300 competitors, family and friends, dignitaries, volunteers and workers at a time. These dining areas were supplied from spacious kitchen marquees containing refrigeration, preparation, production and dishwashing areas. 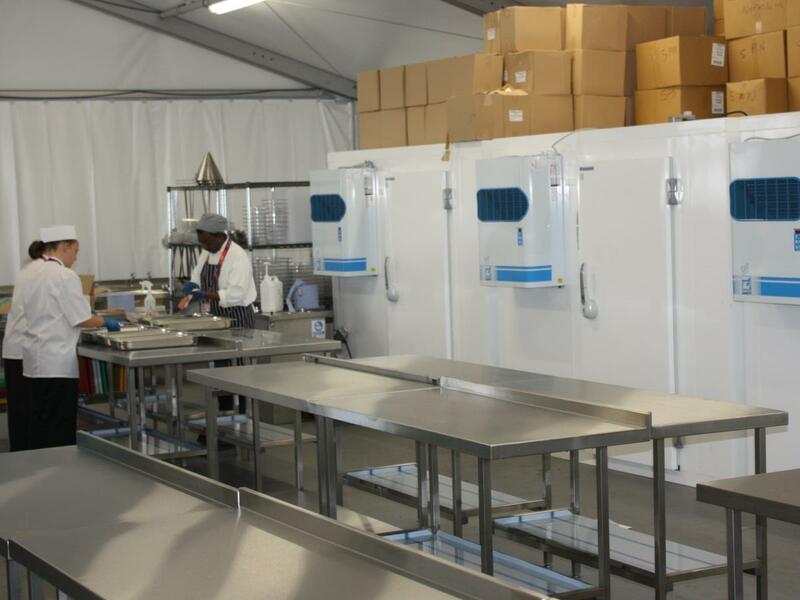 On-Site Kitchen Rentals Ltd were capable of supplying us with 17 Marquee kitchens, a Maxi kitchen and a Sprinter kitchen as well as a full On-Site service engineer attendance for our catering requirements at the London 2012 Olympics. A helpful and professional service and a great company to work with. Another example of our marquee installations was to cater for the VIP hospitality at the Grand National at Aintree Racecourse. 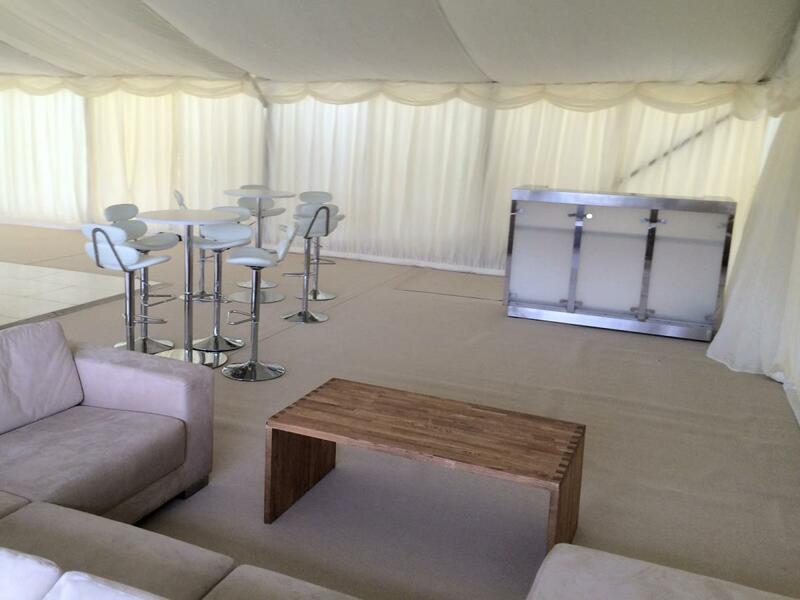 Marquee kitchens were fitted to accommodate 800 covers per day over the full week of the event. Delivered, fitted and installed by On-Site engineers, kitchen equipment included cooking, service, refrigeration, storage and dishwashing facilities. Just a note to thank you for your huge effort in getting the kitchen in situ! The rain made the job seem impossible as the ground was completely sodden. However your guys persevered and their effort was over and above the call of duty. They played a major part in making our wedding a great success. Thanks again and please pass on our thanks to your installation team! To find out for yourself, give On-Site Kitchen Rentals Ltd a call. For more examples of our marquee kitchens in action, take a look at our case studies pages.